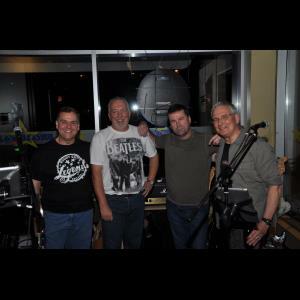 Cara Q is an acoustic cover band that plays pubs, private and corporate parties in the Ottawa area; a professional sound well suited for your next party. 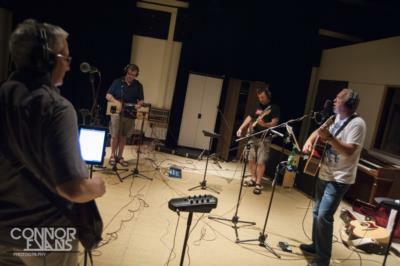 Their songlist includes familiar songs of the 60s, 70s and 80s, mixed with more recent ones, and some celtic music on request. Cara Q also plays a number of French songs. 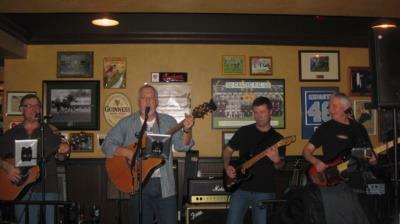 We are Ottawa's premier party band; we'd love to join your next party! Please note Cara Q will also travel to Hull, Aylmer, Gatineau, Ramsayville, Chelsea, Orleans, Carlsbad Springs, Greely, Navan, Edwards, Manotick, Masson-angers, Cumberland, Carp, Metcalfe, Val-des-monts, Luskville, Richmond, Sarsfield, Vars, Buckingham, Kars, Kenmore, Wakefield, Woodlawn, North Gower, Russell, Osgoode, Vernon, Marathon.